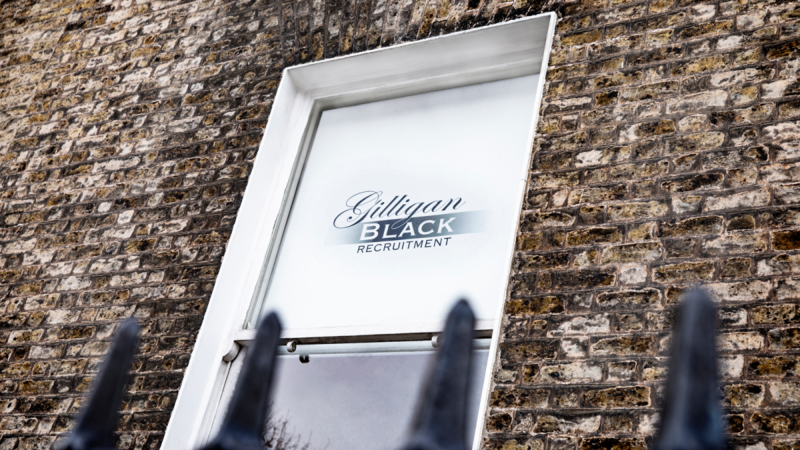 At Gilligan Black Recruitment, we develop strategic partnerships with our clients, getting to know your business and your requirements. In doing so, we are better equipped to recruit people that suit your culture and environment. Specialising in Sales & Marketing, Financial Services, Accounting, HR, Procurement and Office Staff. Gilligan Black Recruitment cover Permanent, Contract and Temporary positions. 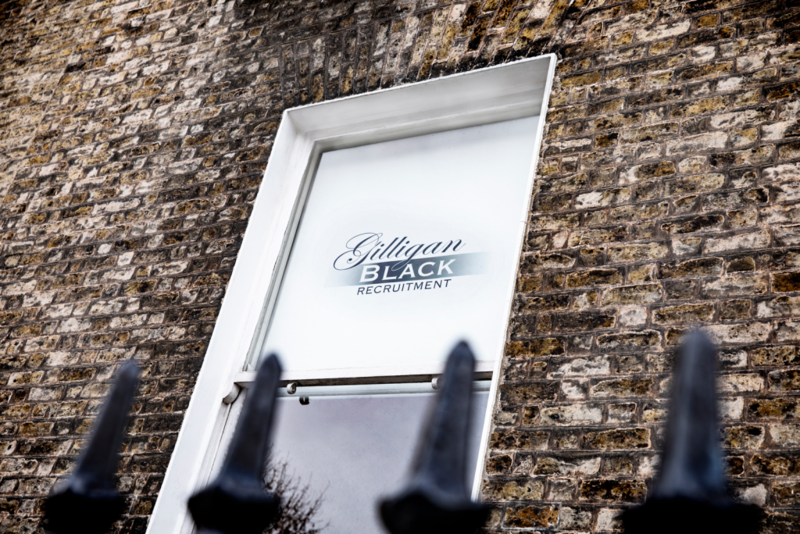 Having extensive experience in these areas and working in different economic climates you will find filling a vacancy or finding a job with Gilligan Black Recruitment to be a professional and efficient experience. How to ask for a salary increase?! “What am I worth?” – That age old debate that can keep us awake at night. Very simply, the answer is: “What an employer is willing to pay you”. Of course things are never that simple! Let’s compare a 3 bed semi-detached house in Dublin 6 to a 3 bed semi-detached in the mid-lands. Yes they may both have the same number of windows, the same A-rated heating system, the same size garden but I’m pretty confident you are not going to pay the same for them. So, how do you gauge your worth? And how does your employer gauge your worth? An Employer came to me recently with a query. She had had a small team who were very valuable to her and she wanted to get a guide on what the market rate was for similar staff to ascertain if she was paying them enough. I was given each of their CV’s along with no indication of what their current salary was. I set to work. Now being a Recruitment Specialist and not a HR Specialist I explained I could only tell her what it would cost to replace each person in the current market place, put simply… if they lost a staff member what they would have to pay the new person to carry out the same job. A good indicator, although somewhat blunt as I will explain now. 4 out of the 5 staff members received an estimated salary that was within 5% of what they were currently being paid. So they were delighted that they were very competitive for these. 1 Staff members’ estimated salary was grossly under what they were in fact on, which greatly surprised the CEO. Were they massively overpaying this person? No. This person had worked for the company for over 15 years. During this time they had upskilled, completed courses to ensure they could take on more responsibility effectively, had gone above and beyond in her job as a matter of course, didn’t have any track record for lateness or uncertified sickness, and the salary they paid her reflected the value she represented to the company. On the employee side, I recently had a candidate come to me who was looking to change his job. As part of our registration, he was asked to complete a summary form with key information that often isn’t on your CV. He was a qualified accountant with over 10 years’ experience, 4 years since qualifying. On his form he had included his current salary and his desired salary, and the latter was 5k less than the first, which is rare on these forms. I asked him why he would accept less than his current employer was paying him, did he not feel he was worth what he was being paid? He explained his rational; he was worth this to his current employer, who was a small company, but he wanted to gain experience in a larger company environment and he felt the bigger company would add more value to his CV therefore he was willing to take a cut in salary to achieve this. There were so many sweeping statements in this I had trouble sitting still! Not all small company experience is less valuable and not all larger company experience is more valuable! Often times with larger companies your role is narrower, therefore your experience is not as well rounded as someone coming from a smaller organization. A skilled interviewer will probe to understand the scope of your role and the level of responsibility you held and the impact your role had on the company and the bottom line. They wouldn’t assume based on the size of the organization you are working for. Therefore the lesson is not to lay out your store too early as I think we all know there is so much more to a career than a salary!